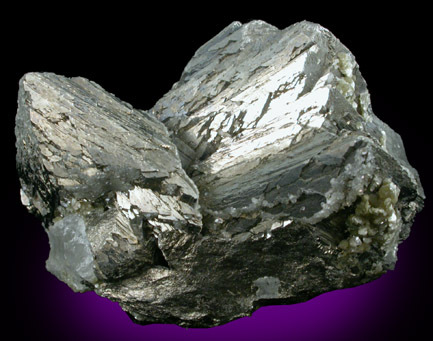 Description: Large crystals of bright metallic arsenopyrite in subparallel groupings with minor milky quartz on the base. The arsenopyrite crystals have excellent surface luster (making it hard to photograph). 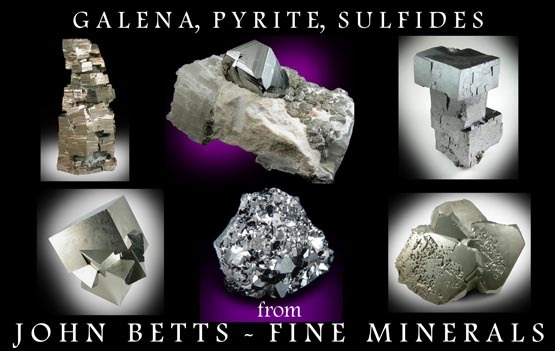 A classic specimen from a now-closed mine.